Trish Schuler is the Nursing Operations Specialist with Ohana Pacific Management Company in Hawaii, where she provides support and assistance to the COO. She provides oversight, direction, and assistance to facilities to establish and maintain systems for ensuring best practice and clinical standards. 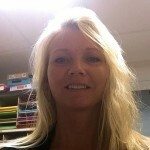 Trish has been in the LTC nursing field for 26 years in which she began her career as a CNA. 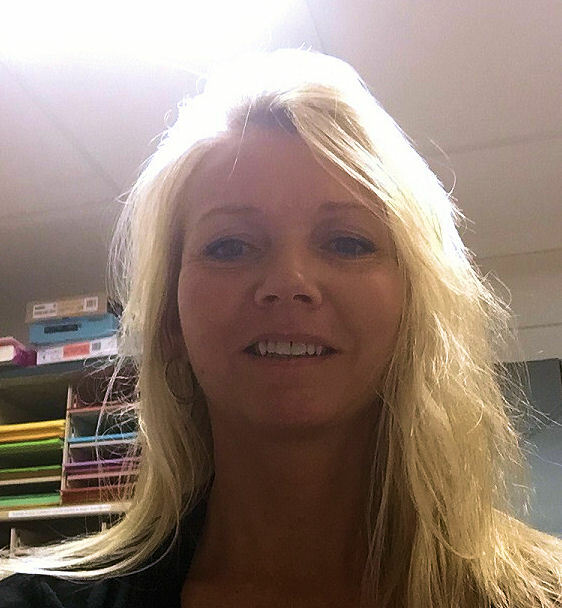 Over her many years in nursing, she has held positions as a CNA, LPN charge nurse, RN Resident Care Manager in both LTC units and Sub-acute unit, Nursing Supervisor, Assistant Director of Nursing, Director of Nursing, Regional Director of Nursing, and currently as the Nursing Operations Specialist. She has served as a committee member for the state wide initiative for Reduction of Anti-psychotropic Medications, and is involved with the QIO through Mountain Pacific. Trish received her nursing education in New York from Trocaire College in Buffalo, NY where she originates from. She has obtained her certification in Rehab Nursing in 2008, RAC-CT, CDONA, and LNHA.